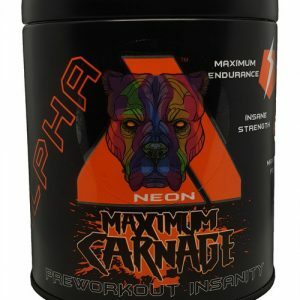 Extremely potent stimulant based pre workout - contained in a unique metal container. 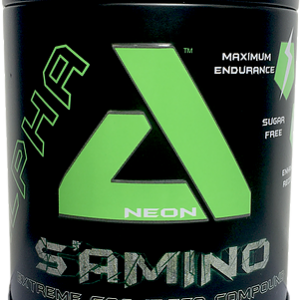 Raspberry Lemonade flavour. 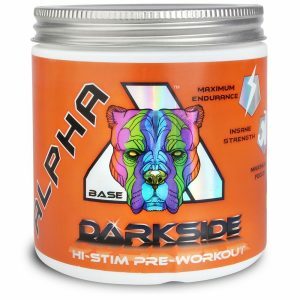 "Try Darkside and we know you will never want another pre-workout ever again".